Also Ceck Out Our Twitter @TheJukecast ! Or Check Out Our Channel On YouTube! 4. 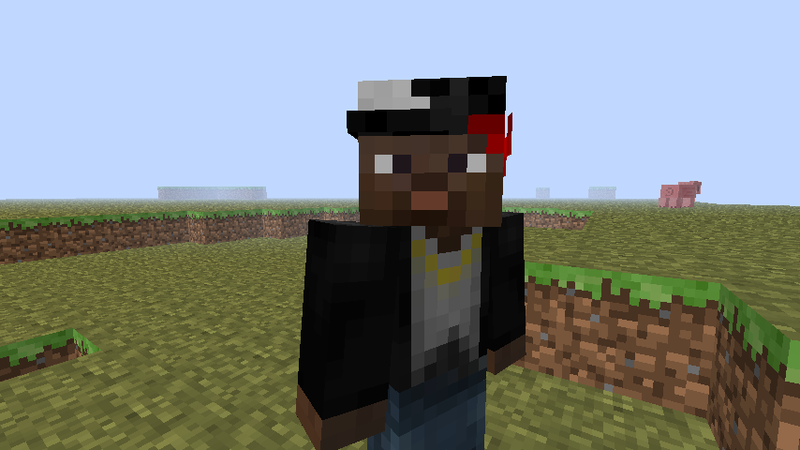 In "minecraft" click on "mob" and drag gangster.png (from this mod folder) into "mob"! Mod By: TheJukecast! Hope You Like The "HumanGangsters" Mod! 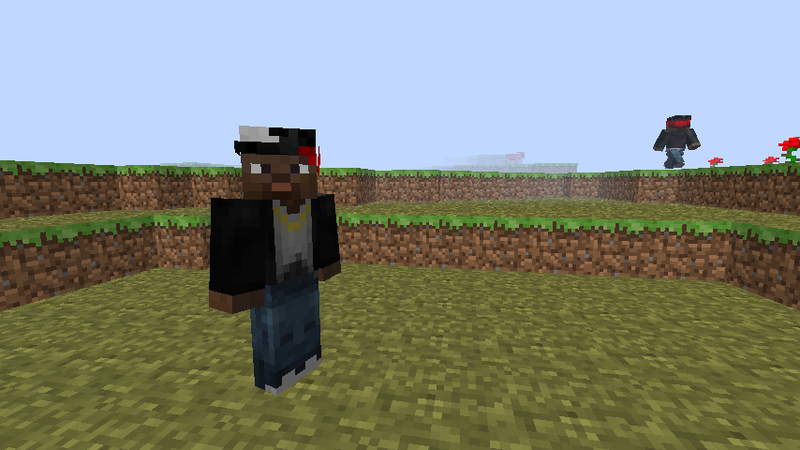 Thanks: Thanks To www.minecraftskins.info for the "gangster" Skin! And Dont Forget To Check Out Our Youtube Channel For More Videos ! This document is Copyright �2011 Tim Novak TheJukecast and is the intellectual property of the author. It may be not be reproduced under any circumstances except for personal, private use as long as it remains in its unaltered, unedited form. It may not be placed on any web site or otherwise distributed publicly without advance written permission. Use of this mod on any other website or as a part of any public display is strictly prohibited, and a violation of copyright. How do you make mods? Can you reply or msg me on how? I REALLY want to know. You have to learn java script coding. I cant help you there i only know c and ruby. Explain what it does. apparently you made another type of zombie, but retextured it to look like a gangster. This mod is racist, white people can be gangsters too. On a more serious note, do they attack? HEY. IM A GANGSTER AND I DONT APPRECIATE THIS. just kidding. this is fkn awesome. AutoID , PlanksGalore, and Mods to enhance the BUILDING aspect of Minecraft. Zombie Then I Changed The Texture! And Put A Skin On It! I have a question. Is it modloader compatible. Oh and can you release the source (The original .java's). I'm bored and I want to see if I can make a SMP version. The Text (.java) Files Or The (.class) Files?